I am a day late...but I don't think Laura would mind. What a wonderful gift we got in having Laura . Her words, life and hope in faith and family have been such an inspiration to me over the years. Here's to a wonderful lady!! Happy Belated Birthday to one of my favorite writers, Laura Ingalls Wilder! to the woman who has brought us all together! Make sure to check the google home page picture!!! SO cool!!!! I was coming over here to say just that, Amy! Make sure you click on the Google Banner and it will take you to all kinds of sites about Laura! Happy Birthday "little half pint of cider half drank up"!! It's kind of a monumental birthday, isn't it? The birthday that the world (or at least those of us interested in her life) will learn so much more about the 'real' Laura, through her words in this new book release. Really neat! 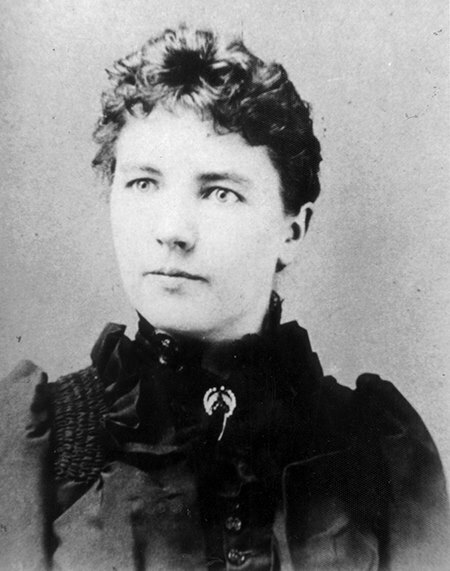 Happy Birthday, Laura Ingalls Wilder! 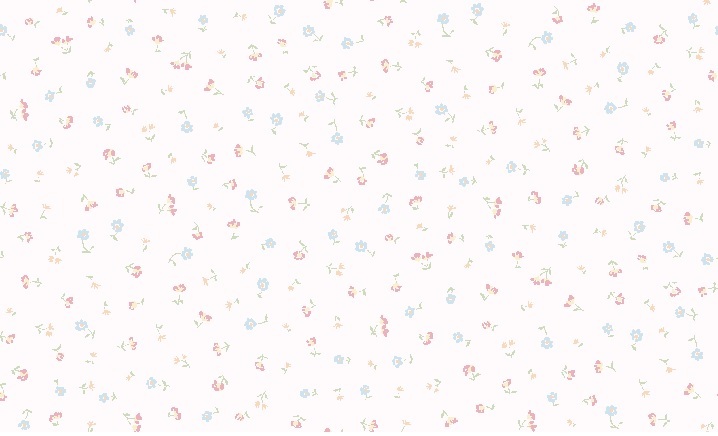 It was neat that the google home page was decorated for Laura's birthday! 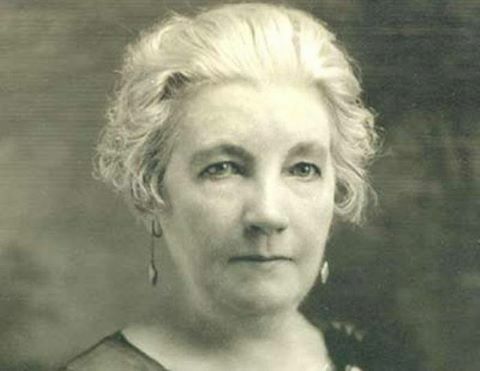 It is Laura Ingalls Wilder Birthday Week! Yes, on Sunday, February 7, it is the 149th year since this favorite author was born in the Wisconsin woods. Countless celebrations of the day have been held through the years, and still happen. Sixty years ago, in 1956, Laura turned 89. Here is an old newspaper account of that birthday: "There was no formal celebration in the Wilder home, but there was a profusion of greetings and well wishes from around the globe...There were birthday cakes from as far as Minnesota and Iowa...Congratulations to our distinguished townswoman and much happiness in the year to come." Here on Rocky Ridge Farm, preparations are being made to open for the 2016 season on March 1 in the newly completed museum and visitors center. Last minute needs and expenses involved in making this new museum experience possible are being faced. 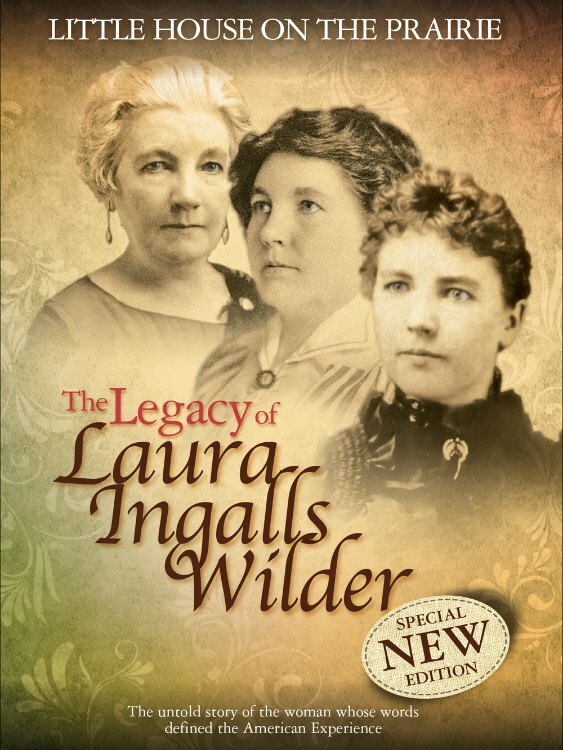 We cannot send cards or cakes to Laura these days, but if you are a person who has enjoyed her books, would you consider sending a donation in honor of Laura Ingalls Wilder during her birthday month? And make plans to see the new museum during the 2016 season. Your gift and the gift of your presence will be appreciated. 150 years ago today, Halfpint was born in the Big Woods! If it had not been for her and her writings, this forum would not exist and the friendships here would not have happened! 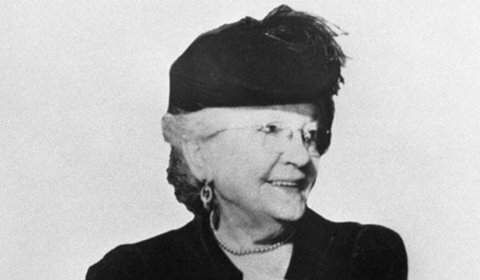 Happy Birthday to Laura Ingalls Wilder! Happy 150th birthday to Laura Ingalls Wilder! 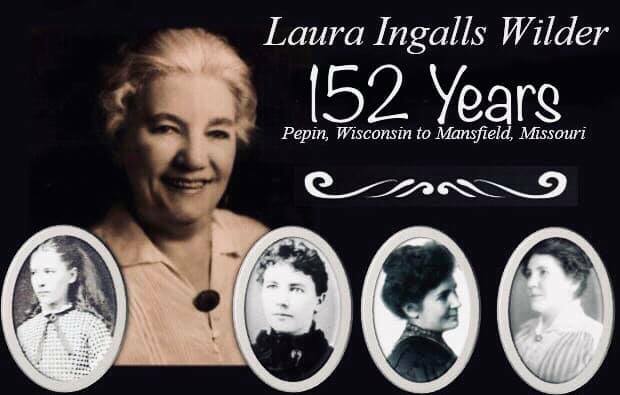 Happy 151st Birthday Laura Ingalls Wilder! 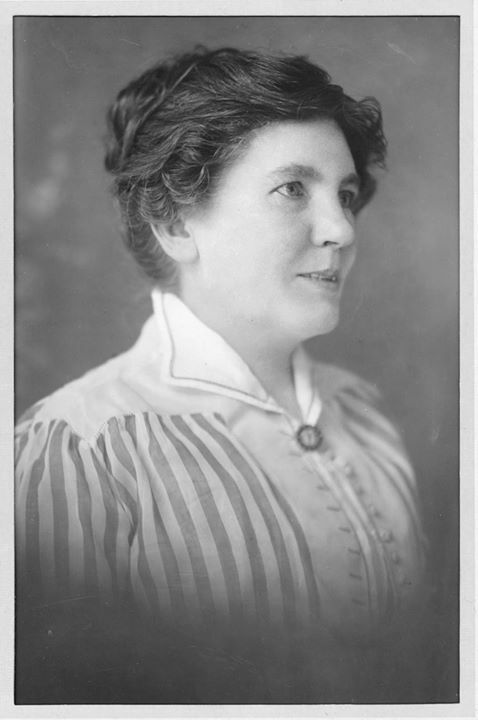 'Laura Elizabeth Ingalls was born February 7, 1867, the second daughter of Charles and Caroline Ingalls, in the Big Woods of Wisconsin, seven miles north of Pepin. In 1868, Pa and Ma (as Laura would later call her parents) took baby Laura and her sister Mary, age three, from the Big Woods to Chariton County, Missouri. There Pa built a house and stable with the help of a neighbor, Mr. Edwards. Later, the family contracted malaria and were fortunate that Dr. Tann, who was actually a doctor to the Indians, was in the area. After building a house and planting crops, the Ingalls family was forced to leave in the fall of 1870, just after the birth of their third daughter, Carrie. Pa heard that the government had changed their minds about opening the land for homesteading and that soldiers were on their way to force the settlers out. Pa did not wait for the soldiers. He took his family to their old home in the Big Woods. This enabled the girls to see more of their grandparents, aunts, and uncles. Laura and Mary attended the Barry Corner School and spent many happy hours playing with their cousins. Ma was glad to be home, but Pa longed to go west again. On November 1, 1875, a son was born to the Ingalls family, Charles Frederic. The following summer, the family traveled to Uncle Peter's farm in eastern Minnesota, where Pa helped with the harvesting. While there, baby Freddy became ill and died on August 27, 1876. The family's last child, Grace, was born in Burr Oak on May 23, 1877. The family was homesick for their friends in Walnut Grove, so they returned in the summer of 1877 to live in town while Charles did carpentry and other odd jobs, and opened a butcher shop. In 1879, Mary suffered a stroke and lost her eyesight. In that same year, the Ingalls family made their final move when Aunt Docia from the Big Woods arrived and offered Pa a job as a railroad manager in Dakota Territory. When the railway work moved on, the Ingalls family stayed. Together with their friends, the Boasts, they became the first residents of the new town of De Smet. Pa and Laura would have happily gone further west but Ma insisted that they stay put so that the girls could get an education. Pa filed a claim on 160 acres of land 3 miles southeast of De Smet. As a teenager, Laura had become rather a shy girl and initially found it difficult to mix with people. She seemed quite fearful of crowds. Laura worked hard at school and showed a great interest in English, history, and poetry. Unfortunately, Genevieve Masters had arrived in De Smet and along with the teacher, Eliza Jane Wilder, began to cause trouble for Laura. However, Miss Wilder left the school and Laura was able to become top of her class. At first, Laura thought Almanzo was doing it only as a favor to Pa. Over the next three years, however, she gradually allowed Almanzo into her affections and they married on August 25, 1885. Their daughter Rose was born December 5, 1886, but the farming life was no easier for the newly married couple than it had been for Laura's father and mother. Droughts and hail storms ruined crops and kept them in debt. Diphtheria and overwork led to Almanzo being crippled. Their second child, a baby boy, died unnamed soon after his birth in August 1889. An accident in the kitchen resulted in their house burning down. Almanzo and Laura left De Smet to live with Almanzo's parents in Spring Valley, Minnesota, but the weather did not help Almanzo's health. They moved to Westville, Florida, where Laura's cousin Peter had made his home. Almanzo's health improved, but Laura could not take the heat, and the women did not accept her socially because she was a "Yankee". In 1892, Almanzo, Laura, and little Rose returned to De Smet, where Rose began her schooling although she was young, and Laura and Almanzo worked and saved up money to make a fresh start. On July 17, 1894, the Wilders left South Dakota again. This time, they traveled to Mansfield in the Ozarks of Missouri. They arrived on August 30 and purchased Rocky Ridge Farm. The house began as a small log cabin, but Laura and Almanzo added to it over the years, until it became the large rambling farmhouse that it is today. Laura began to write articles for the Missouri Ruralist and other magazines. In 1930 she wrote her autobiography which she called Pioneer Girl. She could not find a publisher, but she rewrote part of it, with Rose's help, as Little House in the Big Woods. The book was an instant success, and children all over the world wrote begging Laura to tell more stories about Laura and Mary. The result was the Little House books. happy late birthday laura. i am a huge fan.